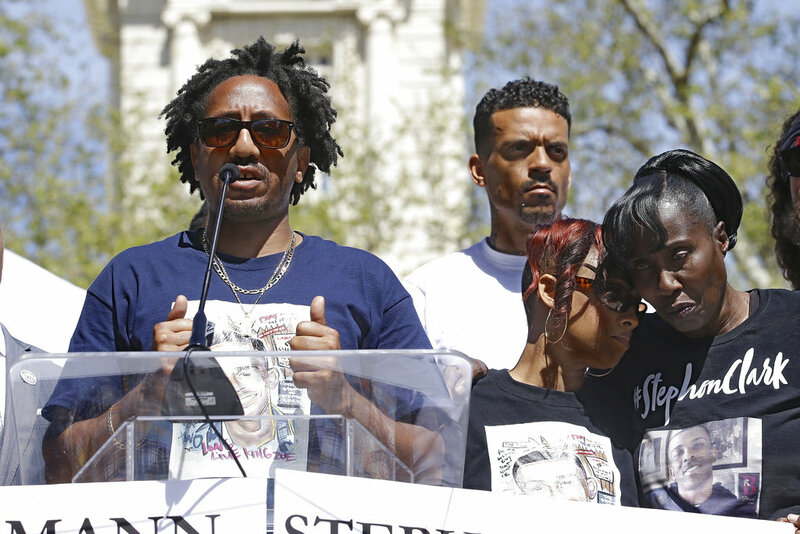 St Lucian Botham Shem Jean was fatally shot Thursday night in the Dallas, Texas after a Dallas police officer entered Jean's apartment thinking that she had entered her own. 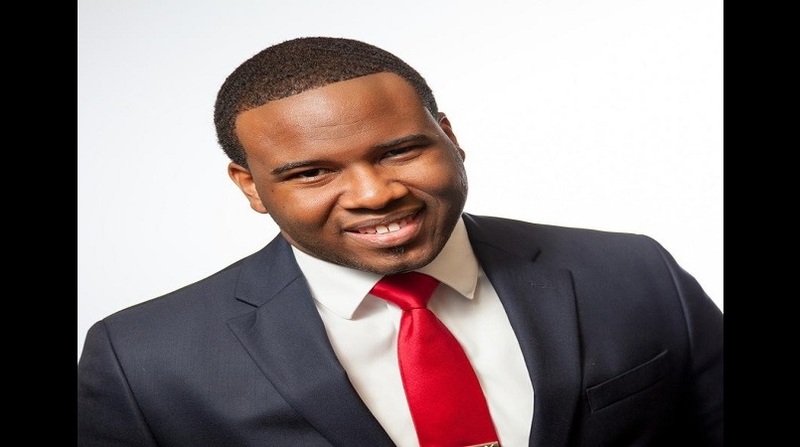 Botham Shem Jean, 26, was the son of Mrs Allison Jean, former Permanent Secretary in the Ministry of Education, Innovation, Gender Relations and Sustainable Development and Mr Bertram Jean, Stores Supervisor at WASCO. 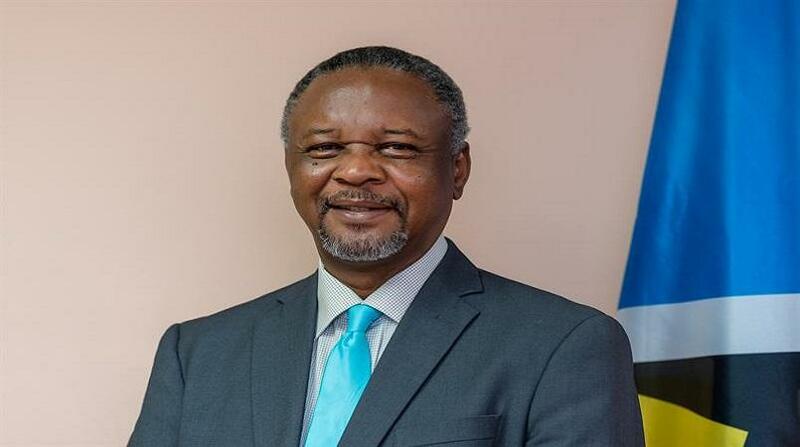 He was also the nephew of Mr Ignatius Jean, Chief Executive Officer of the Caribbean Water and Sewerage Association Inc. (CAWASA) and former government Minister and Parliamentarian. According to the Associated Press, “A Dallas police officer returning home from work shot and killed a neighbor after she said she mistook his apartment for her own, police said Friday. Police haven't released the name of the officer, who wasn't injured. She will be placed on administrative leave pending the outcome of the investigation, police said. 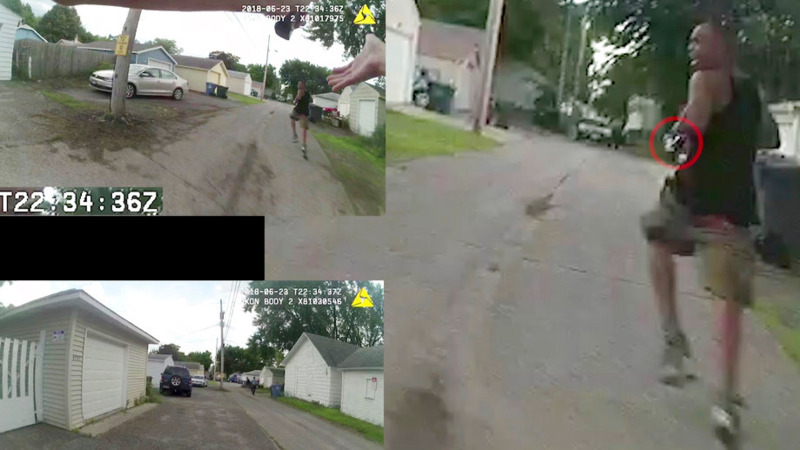 Authorities haven't said how the officer got into Jean's home, or whether his door was open or unlocked. Police said they are conducting a joint investigation with the Dallas County district attorney's office." The deceased attended St Mary's College, Sir Arthur Lewis Community College and Harding University in Arkansas, where he studied Accountancy and Management Information Systems.